Matt Payne grew up, and lives, on the North Shore of Auckland. After leaving school in 1999 he earned a Bachelor of Sport and Recreation and represented New Zealand at World Championship level. In 2004 he attended Whitecliffe College of Art and Design and since then has created art on a part-time, and now full-time basis. 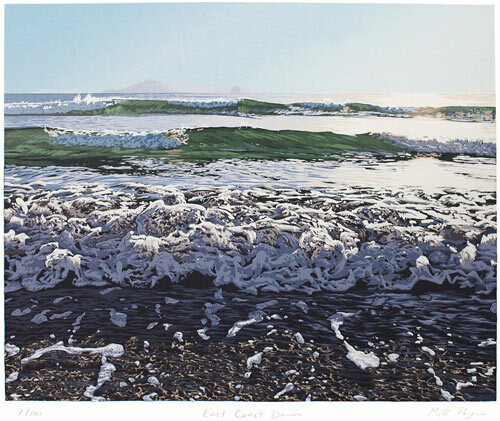 His work is influenced by his love for NZ beaches, and landscapes in general are a major influence in his work. 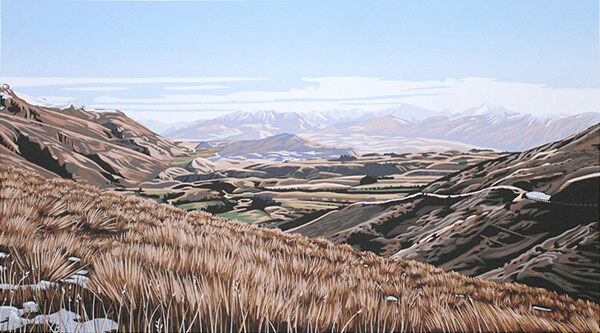 Influences: Matt is mainly influenced by the environment around him and uses bright colours as an expression of the unique NZ natural environment. Awards: Matt received joint top of Year 1 recognition at Whitecliffe College of Art and also a scholarship. My artwork is an expression of my love for my home and my life. Whether it is rugged, beautiful New Zealand landscapes or a portrait of someone I know. I am inspired by places I visit and compositions that excite me. All my artworks are in someway a reflection of my personality. Part of this is shown in my use of bold bright colours and partly in the themes of the things I choose to paint. When I am painting whether it is a landscape, portrait or something more abstract, the aim for me is to capture the essence of what it is im painting, It can be an emotion, a feeling or a mood.